Half-day wine country bus tour from San Francisco. The only half day wine Tour in San Francisco. Departs at Noon and head across the Golden Gate Bridge, through Marin County and into the world famous Sonoma Wine Country. Includes 2-3 winery visits. Departs at 12pm. Hotel Pick up available in San Francisco Downtown area. This is the only way to get the best of wine tasting and splendor the Sonoma Wine Country in less than a day! 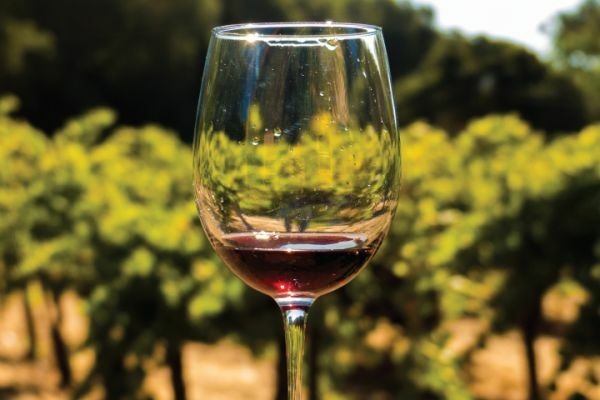 The Half Day Wine Tour departs from Fisherman's Wharf at midday and heads north, across the Golden Gate Bridge, through Marin County into the world famous Carneros Wine Region and the charming town of Sonoma. 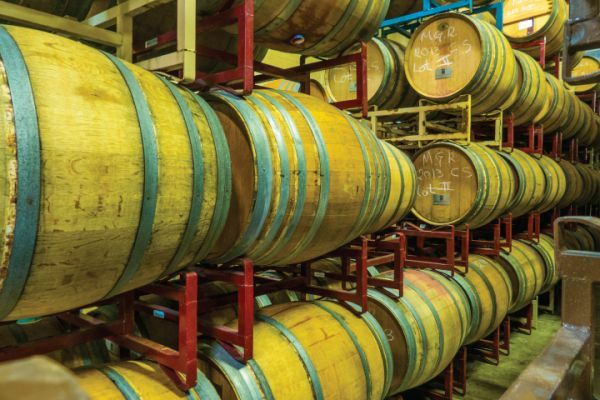 This fun and informative Wine Country tour not only offers a taste of superb wineries in the region, but it also offers a chance to enjoy the splendor of the beautiful vineyards and picturesque Sonoma County as your guide escorts you from winery to winery.You travel in a minibus and group sizes are rather small. 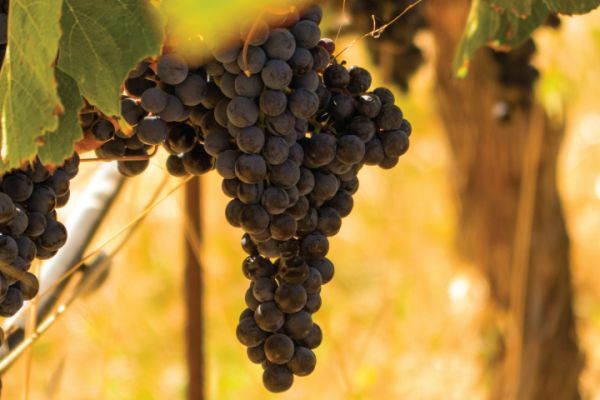 You will visit two highly regarded Sonoma wineries. One tasting fee is included, as well as a complimentary bottle of water and chocolate. There also will be some free time to enjoy historic Sonoma Plaza. 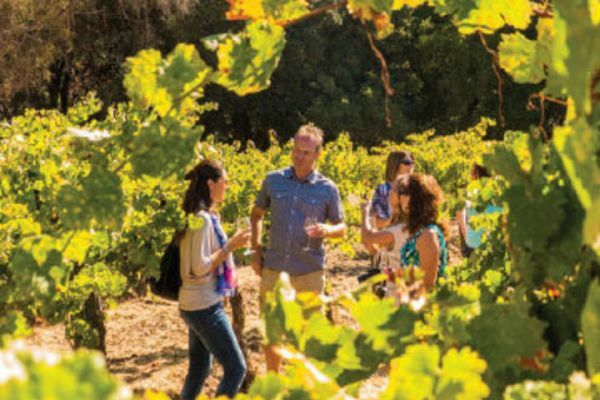 The Half Day Wine Country Tour is a pleasure for anyone who enjoys a good glass of wine or for those just wanting to experience the beautiful scenery of California’s wine region, but have limited time.